Penn co-rec intramural summer softball is back! 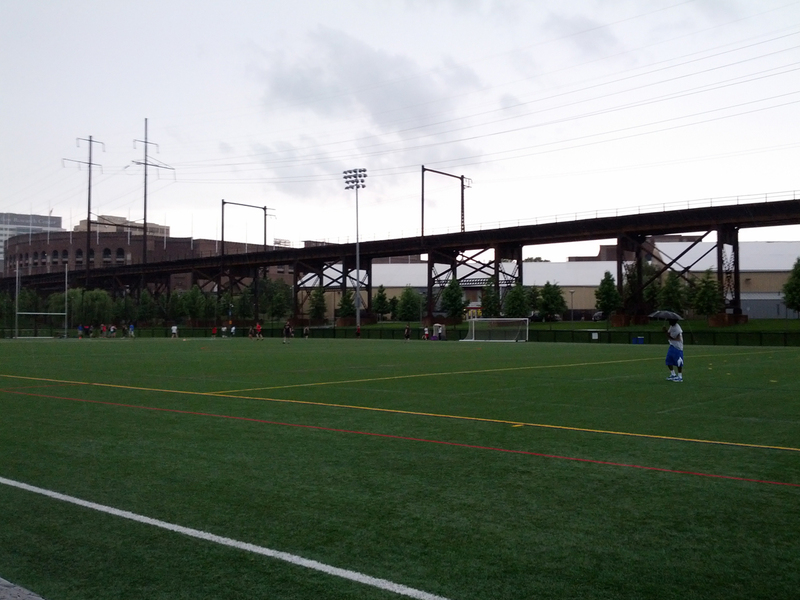 Penn Park is a beautiful place to play softball, but sometimes the Philly weather doesn’t cooperate. Check out the photos below from the Tuesday and Thursday games last week. Rainy, cloudy, and gloomy on Thursday. Do you see the umbrella? 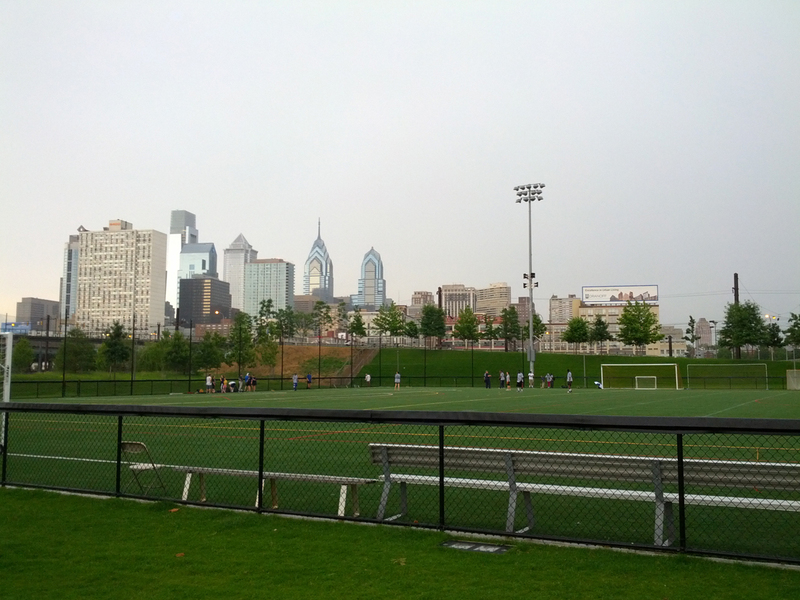 Filed under Athletics, Campus Life, Penn Park, Philadelphia, Photos, Stephanie Y.